SKU: 00010. Categories: Books, Madness Series, Train Books. From the author of “Train Madness,” Model Train Madness tells the story of the author’s obsession with model trains. 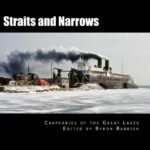 The book describes the author’s early interest in model trains starting with the Lionel train sets he received as Christmas presents as a child. It continues with how this interest was renewed when he was a young man by visits to a HO scale model railroad in his neighbor’s basement, to building his own model railroad, then building one for his three children and later expanding it to be part of his model railroad layout. The book then covers the evolution of his model railroad over time to become based on other real railroads. 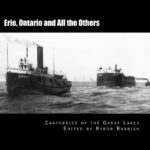 The planning, construction, research, operating sessions, prototypical operations, modeling of locomotives and freight cars, adding scenery, and even building an operating model of a Great Lakes Carferry are all described in this book. 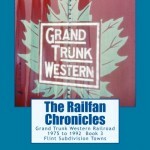 Many photographs of the model railroads described in the book are included. 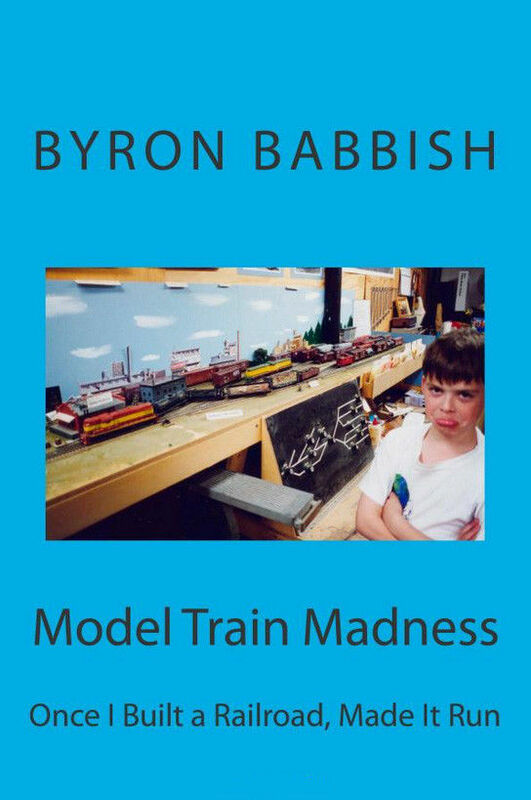 If you love model railroading or find it to be a hobby you would like to start doing, Model Train Madness was written for you. If you know someone who loves model trains, they would love to read this book of the adventures of another person with Model Train Madness.